Get to know more about the women in Cartagena by signing up on our site for FREE! Dubbed as the heroic city by Simon Bolivar, Cartagena still lives up to its name through its invincible people, especially its women. Undoubtedly, women of Cartagena, Colombia, are known for their world-class beauty, but there’s more than meets the eye. 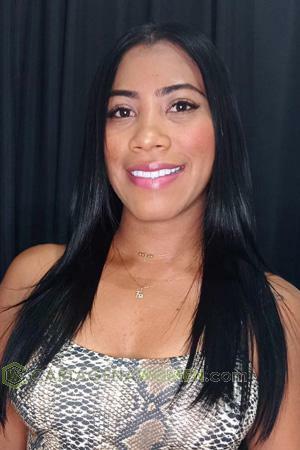 A Cartagena woman is naturally cheerful and friendly. The vibrant qualities they possess reflect the brightly colored places, clothing, and events of the Colombian culture. You will probably see them dancing the salsa in a party or marching on the streets during one of their cultural events, wearing colorful costumes like the first free women of the New World, the palenqueras. 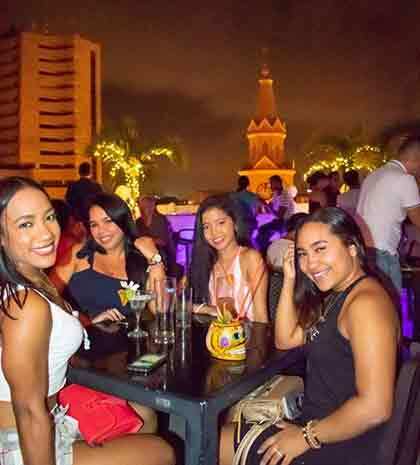 Indeed, Cartagena women are outgoing and warm; however, they, especially single Cartagena girls, are always careful not to do anything that might be considered flirtatious, which may be misinterpreted. They may engage in a conversation, but it will take place at arm’s length since personal space is important for them. Invading her personal space would mean disrespect and hostility. Colombian women, especially the ones from the upper and middle classes, have upheld the reputation of obtaining prominent public positions and are known as the most politically active in Latin America. Women who engaged in these activities were considered exceptional. Just like the rest of the country, Cartagena is mainly Catholic. The rate of attendance at mass remains fairly high, particularly among women, who generally take the practice of religion more seriously than men. Colombian women from the upper class and middle class dedicate themselves not only to social issues but also to the church. A Cartagena woman is raised to be religious. In Colombian dating culture, it is usual for them to ask the one they’re dating to attend church activities with them. 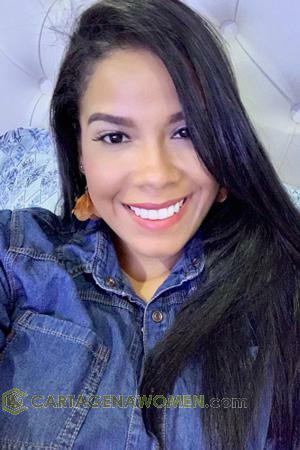 If the person dissuades a Cartagena woman from doing religious practices, she will feel threatened, which might be a reason to end the relationship. Cartagena women are close to their families. It is usual for them to be living together in one home; two or three generations can all be together in one dwelling. If you plan to visit her in her house, it would be appropriate to bring her a gift or flowers. Just keep in mind to avoid bringing marigolds or lilies since they are associated with funerals, just like in other countries.Usually, the fifteenth birthday (quinceañera) of a girl is considered monumental, so families celebrate this with big parties and elaborate dresses. At this age, Cartagena girls are allowed to get married. Although arranged marriages are no longer practiced, they are still encouraged to marry their own class. Courtship usually takes a year before marriage, and the unmarried couple must be accompanied by a chaperone. Depending on the budget, Colombian weddings can be performed at the church or through a civil ceremony. Upper-class people prefer a church wedding for they believe that this could create powerful family unions. When marrying a Colombian woman, the man assumes that she will put his wishes before her own. Typically, the wife is responsible for taking care of the children and the household and the husband is the one who makes decisions about the household’s basic necessities. However, because of the country’s economy, female roles vary. The women from the upper-class family avoid working outside the home to preserve family status, honor, and virtue. This also applies to some of the women from the middle-class family. Meanwhile, women from families of the lower class and lower middle class opt to seek for jobs outside the home or work hard in the fields to be able to contribute to their families; this choice, in turn, gives them a greater degree of equality. 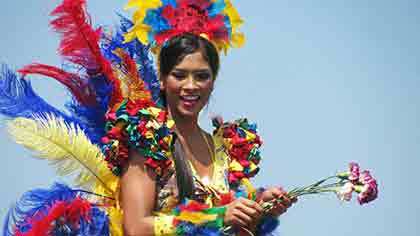 Be amused by the culture of Cartagena women! Meet them in one of our singles’ tours! It has been known that, just like the rest of the Latin Americans, a Cartagena woman could be a tough nut to crack. But if you get to know her better, you will be able to see more of their endearing traits. One of the good traits they are famous for is being loyal. Their culture of being highly traditional and conventional has contributed to this trait. Although they are independent and determined, a Cartagena woman welcomes romance. Another endearing trait Cartagena women have is that they greatly appreciate art and music, especially Colombian music. 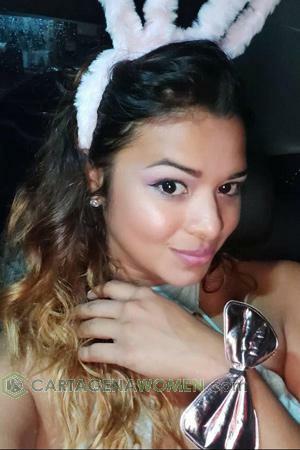 You may familiarize the Colombian art and music scene, and a smooth conversation with her is guaranteed. Since they are traditional, they expect the men to pay for meals when on a date, but they don’t seek a glamorous lifestyle. What they would remember the most is chivalry and a man with honor. 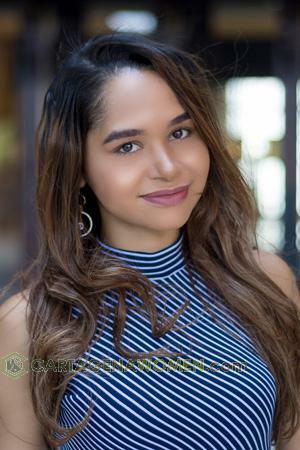 With enough effort, confidence, and affection, you will be able to make a Cartagena girl fall for and stay devoted to you. Ready to know more about the women in Cartagena? Sign up on our site for FREE today, and let them amuse you by meeting them in one of our singles’ tours!